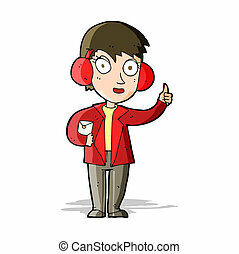 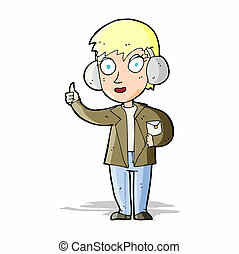 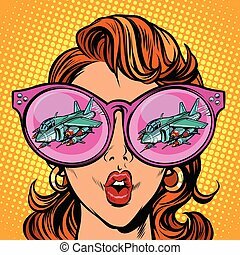 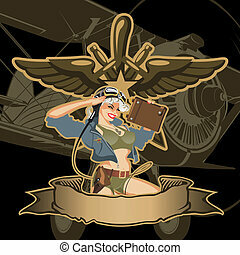 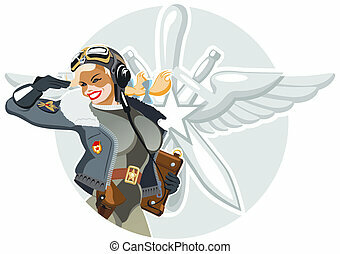 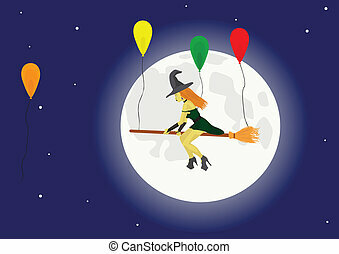 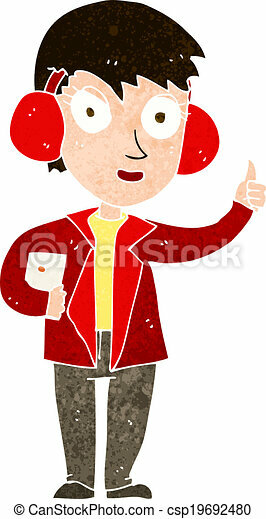 Cartoon image of air force woman. 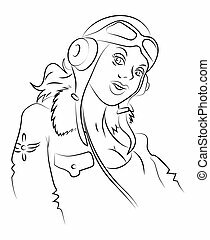 An artistic freehand picture. 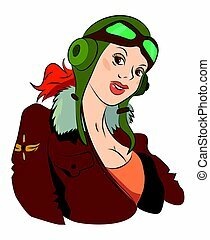 Vector hand drawn pop art style illustration of retro woman pilot. 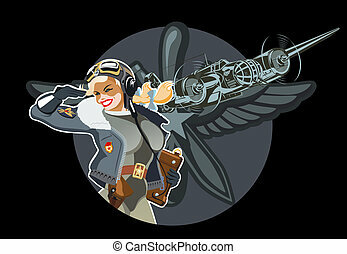 Illustration for print, web. 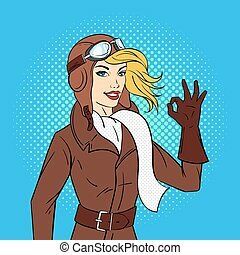 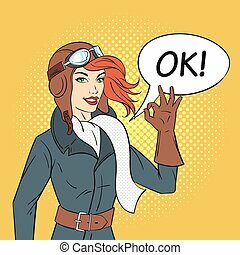 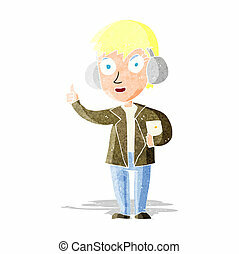 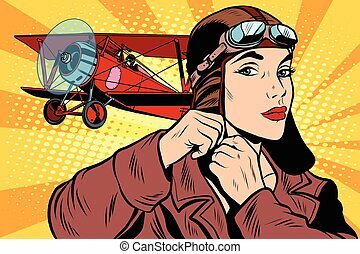 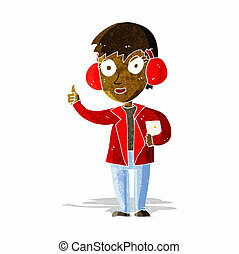 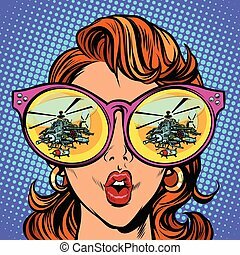 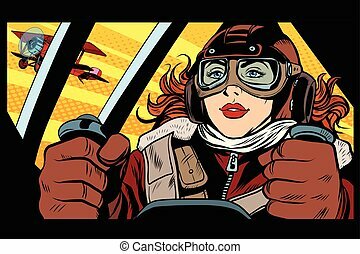 Vector hand drawn pop art style illustration of retro woman pilot with speech bubble. 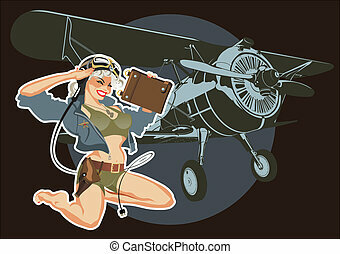 Illustration for print, web.